You guys, I love this top!! It’s off the shoulder and has an aztec print which is so fun! It’s super comfy and flowy, what more can a girl ask for, right?! I paired it these white shorts that I’ve been totally living in all summer long. Are you into aztec prints? 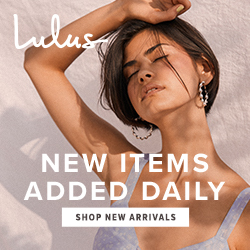 I think it gives any outfit a unique look, not the usual simple/bold colors, stripes, or florals. I loved how the model on the website styled it with a choker so I decided to do the same. Make sure to check out where this top is from, I will link it below. CLICK HERE for the direct link to this top fun top, another great deal!! I’m really diggin this casual look, what do you think? 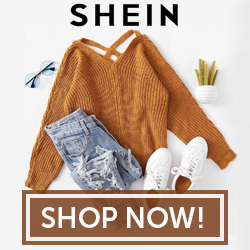 Thanks SheIn for this collaboration! We are mid way thru the week, yay!!!! You are too funny Rachel!!! Thanks love! !